Hello Friends & Supporters of the Lead The Way Fund! It is with great pleasure that we are able to announce that the Lead The Way Fund has been selected as a local non-profit partner for the 2013 North Face® Endurance Challenge Series event to be held on May 4-5, 2013 at Bear Mountain State Park in Bear Mountain, New York. Through the generosity of the race organizers we have been granted discounted slots for the Half-Marathon ($73), Marathon ($81) and Marathon Relay ($158 – consisting of teams of 2 to 4 people). *Please email info@leadthewayfund.org with interest in joining Team Army Ranger no later than APRIL 1st as slots are limited and will fill quickly. Please indicate if you have ever participated in a similar racing event and the name of the event(s). (Selection will not be based on past times, however, we would like some indication that you have the ability to train and compete). *Please be advised that all racers MUST commit to meeting minimum Lead The Way Fund fundraising requirements set at $350 for the Marathon and Half- Marathon and $500 for the Marathon Relay Team. *All Team Army Ranger participants will be fully supported by Lead The Way Fund and will receive Lead The Way Fund racing gear including a LTWF visor, a LTWF light-weight running top and a LTWF gear bag. If you can’t race for us, come out and cheer for our racers during what promises to be an exciting weekend. The Lead The Way Fund will have also have a tent set up which will further raise awareness for the work we do on behalf of our U.S. Army Rangers and their families. You can also stay up-to-date with Lead The Way Fund events and news by visiting us at www.leadthewayfund.org, liking our Ranger Lead The Way Fund page on Facebook and following us on Twitter @leadthewayfund. 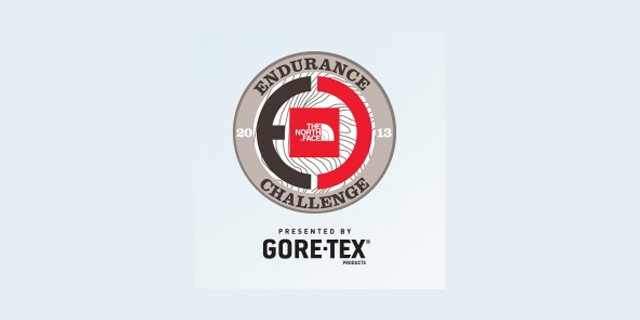 For more in-depth information about the event, including course maps and weekend specifics, please click here to visit the North Face® Endurance Challenge Series website. As always, we thank your for your continued support!